 SKCPR features a full line of the latest processors, peripherals and computer equipment for every application. We also service every product we sell. SKCPR also provides technical support for all of our products and will even come to your home or business to get you up and running when the need arises. Contact us via e-mail or telephone.